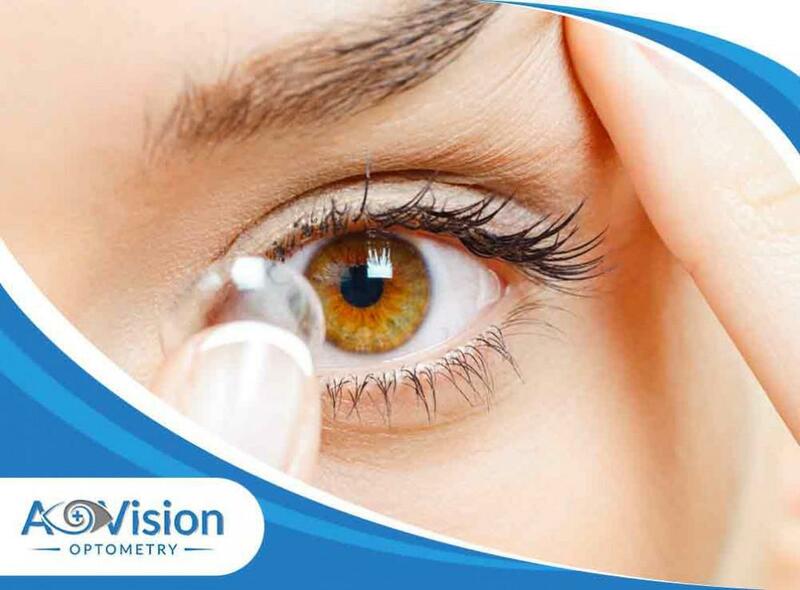 Contact lenses are a great vision correction option. Not only do they improve your eyesight, but they also give you a feeling of freedom and normalcy. Despite these great benefits, many hesitate to use contact lenses because of misconceptions about this type of eyewear. To set things straight, A+ Vision Optometry, your provider of pediatric eye exam and other premier eye care services, separates the myths from the facts about contact lenses. Fact. Swimming pools and beaches contain lots of bacteria and microorganisms that can cause infections. Acanthamoeba, in particular, is commonly found in various water sources, including swimming pools. If this infiltrates your eyes, you can develop a serious infection that may result in permanent vision loss. Myth. Contrary to this popular belief, anyone at any age can wear contact lenses. Whether you’re 14 or 40, you’re free to wear contact lenses. It’s imprtant to understand the responsibilities that come along with using this type of vision correction option. For one, you must have an adult or pediatric eye examregularly, particularly when it’s time to replace your contact lens pair. Fact. Individuals with astigmatism can use prescription contact lenses. We may prescribe toric contact lenses that have a different shape to accommodate the corneal irregularities of a person with astigmatism. The only exception would be if they have a particularly complex prescription that a different vision correction option can better address. Myth. Your eye doctors explain that it’s physically impossible for a contact lens to get lost or stuck behind your eye. Your eyelids and the front of your eyes have a protective lining called conjunctiva that prevents anything from being trapped or misplaced in your eyes. To learn more information about contact lenses, call us at (949) 377-1312 or complete our form. We serve Ladera Ranch, Rancho Mission Viejo, and the surrounding CA communities.